The study reviews the sales process, such as how the customer and the dealer interact. The average score was an 823. The big take away from this year’s study? Despite recent claims that people want to haggle face-to-face, Power’s results reveal that customers prefer to be contacted via digital communications such as text message, but it happens less often than desired. “These aren’t apples to apples comparisons by any means, but the scores are clear indicators of where shoppers and buyers are going, especially as the consumer base gains a larger mix of younger customers,” said Chris Sutton, Vice President of the Automotive Retail Practice at J.D. Power. This year’s high score went to Porsche, which improved its overall ranking by three spots in 2018 compared to last year’s SSI Study. With an increase of 10 points to a total of 828 out of 1,000, Porsche ranked higher than any other brand. 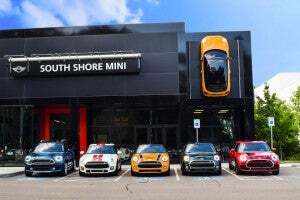 Mini was first among "mass market" brands in Power's recent SSI. It finished a few points ahead of Chevrolet and GMC. Infiniti (824) and Lexus (823) took second and third spots. The average luxury score was 804. 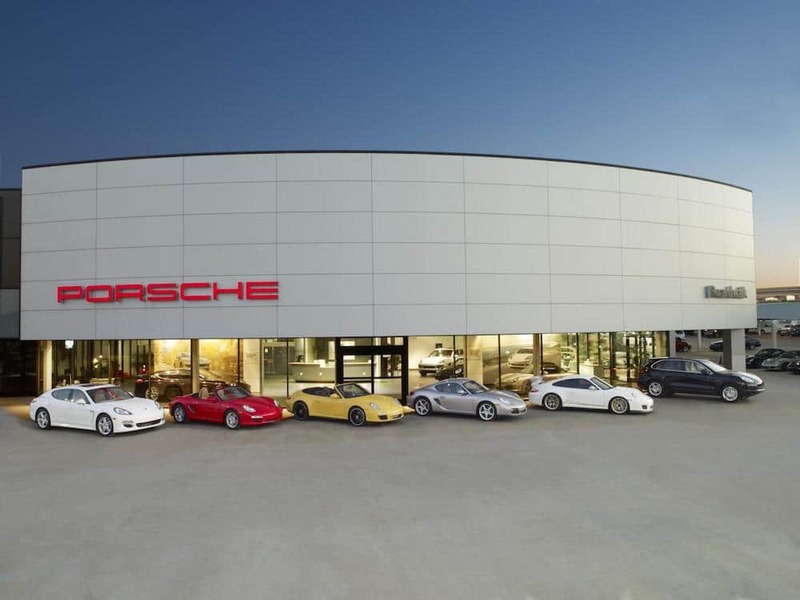 “This achievement is the result of a customer-focused strategy that has been superbly executed by our 190 U.S. dealer partners,” said Klaus Zellmer, president and CEO of Atlanta-based Porsche Cars North America Inc. 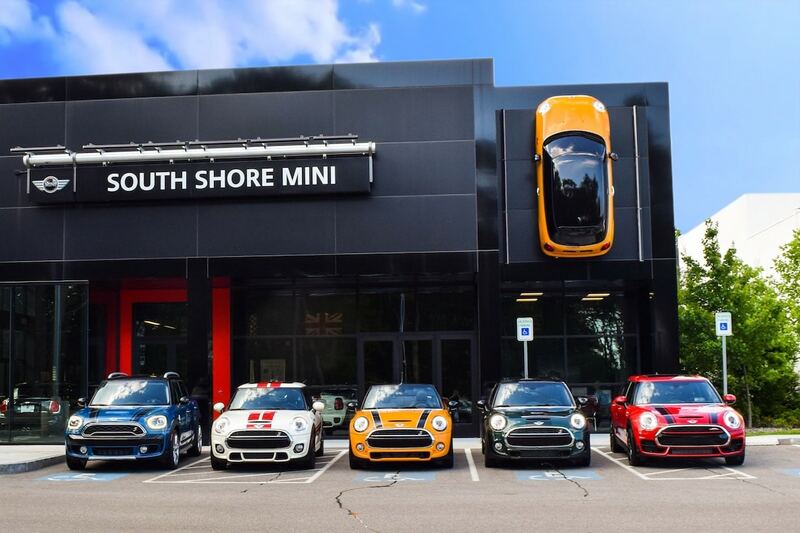 The aforementioned Mini was 15thoverall with a score of 798, followed by GMC (797) with Buick and Chevrolet in a tie at 792 points. The mass market brand average was 771. The SSI Study provides an analysis of the purchase experience from a customer perspective. It is based on responses from 25,748 people who purchased or leased new vehicles this year. And those people said loud and clear, texting gets the sale. Face-to-face communication is still the most common method for customers to connect with their selling dealer: 89% of the time in the luxury segment and 90% of the time in the mass market segment. However, satisfaction is higher when buyers email, call or text with their dealer personnel, indicating that using additional communication channels helps to increase customer satisfaction and improve understanding and engagement. Among additional channels, text messaging is used least often (21% by luxury dealers and 15% by mass market dealers), but satisfaction is highest among buyers who text with the dealer, according to Power. An area in which dealers can improve is after the delivery process is completed. The study finds dealerships only contact customers post-sale 79% of the time to ensure that everything with the sales process was satisfactory with this important, large-ticket purchase, Power officials noted. When contact is made, satisfaction improves by 38 points. This entry was posted on Wednesday, November 14th, 2018 at and is filed under Advocates, Automakers, Automobiles, Chevrolet, Executives, GMC, Infiniti, Lexus, Luxury Vehicles, Markets, Mini, Personalities, Porsche, Sales, Sports Cars, U.S./North America. You can follow any responses to this entry through the RSS 2.0 feed. Both comments and pings are currently closed.